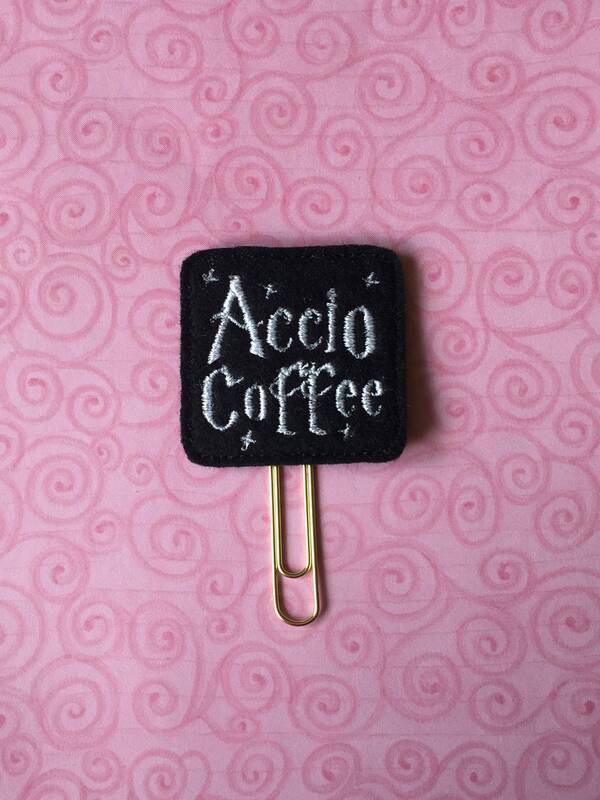 Accio Coffee Planner Clip/Planner Clip/Bookmark. Harry Potter Planner Clip. Wizard Planner Clip. Coffee Planner Clip. 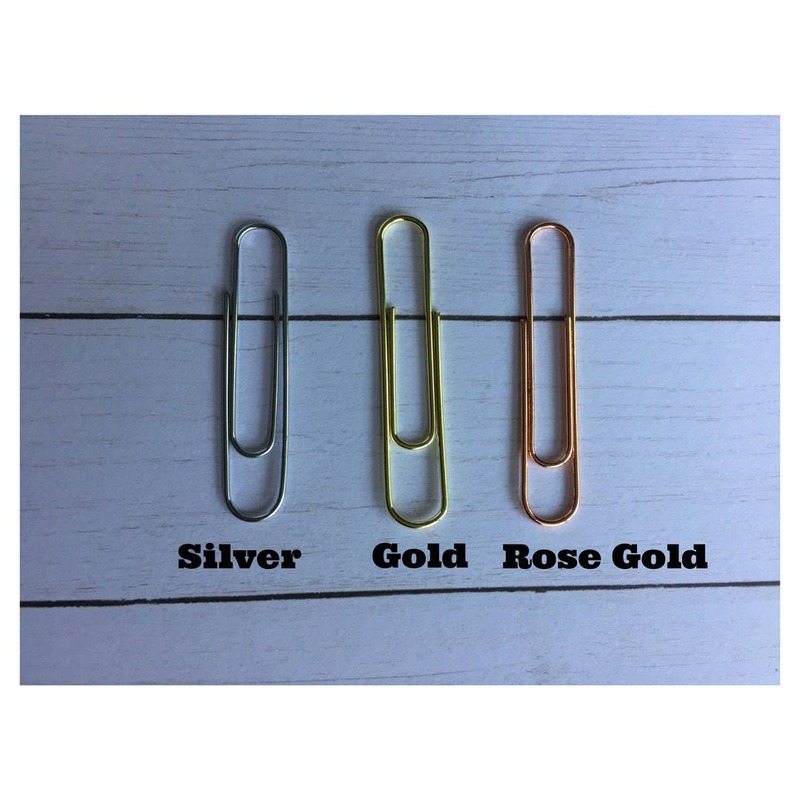 HP Planner Clip.